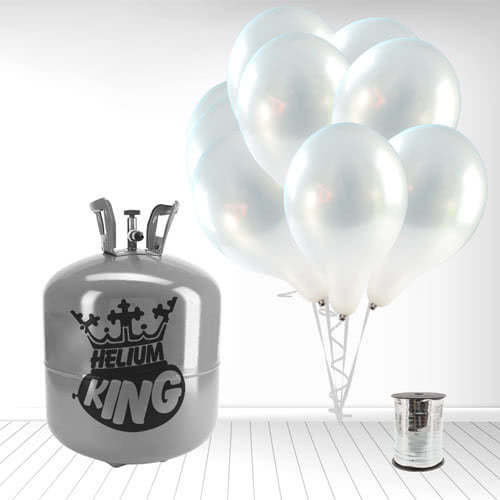 1 x large helium gas cylinder. 50 x 9Inch metallic silver latex balloons. – Capacity of each cylinder: 0.41 cubic metres. 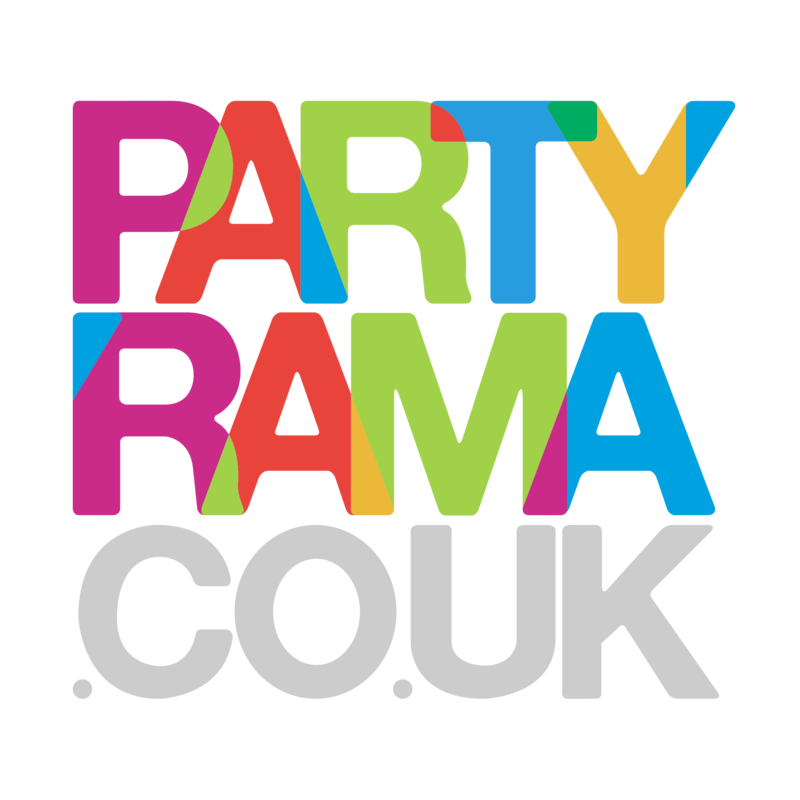 – The large disposable helium gas tank will inflate approx 50 of 9Inch latex balloons or 25 of 11Inch latex balloons or 20 of 18Inch foil balloons.